Taking the Party Outside, OC-Style Three million people can’t be wrong. 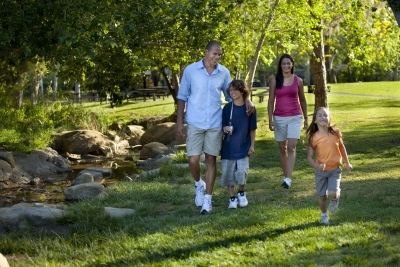 Orange County offers a near-perfect climate and a variety of recreational areas for family outdoor activities. Listed below in alphabetical order are some of playparty.net’s favorite Orange County parks — great venues for the Best LEGO Party or Ultimate Race Car Party for your kid’s birthday celebration. Voted the “Best Picnic Spot in Orange County”, Carbon Canyon Regional Park boasts 124 acres and is located upstream of the Carbon Canyon Dam. Sixty acres are developed and include large, grassy areas for picnicking, sports facilities, and a lake with two piers for fishing. Trees are everywhere — sycamores, eucalyptus, Canary Island pines and pepper trees provide plenty of shade. The undeveloped area features a trail that leads to a majestic sight — the only grove of Coastal Redwoods in Orange County. 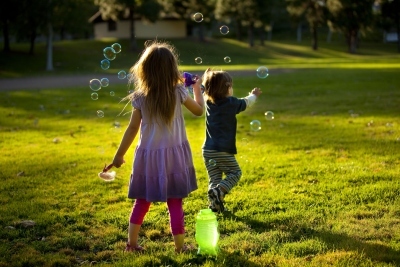 Nestled at the foot of the Coyote Hills, 105-acre Ralph B. Clark Regional Park features large shaded picnic areas, hiking and biking trails, and children’s playgrounds. For sports enthusiasts, there are tennis courts, sand volleyball courts, softball fields and a baseball diamond. Children of all ages are welcome to fish in the stocked three-acre lake. The award-winning Interpretive Center displays a glimpse into Orange County’s prehistoric past. 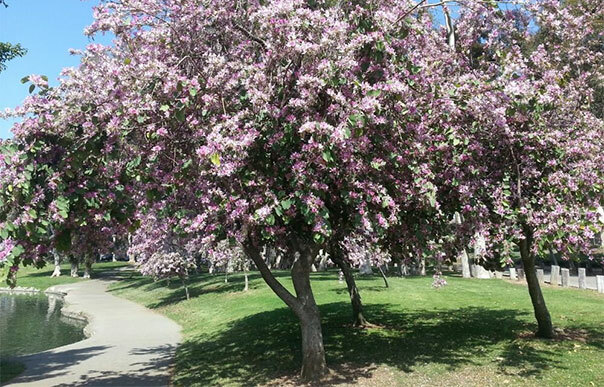 Ted Craig Regional Park offers 124 acres of beauty and serenity, with rolling hills, a variety of mature trees, open space, year-round creeks and a rose garden. Walkways, picnic tables and park benches are scattered throughout the park. A small lake is visited by annual migratory waterfowl. Fishing for catfish and bluegill is allowed with a California Fish and Game License. In addition to bicycle and hiking trails, the park has softball fields, a baseball field and a sports complex with basketball, volleyball, and racquetball / handball courts and horseshoe pits. The rolling foothills of the Santa Ana Mountains surround 475-acre Irvine Regional Park. Heritage oak and sycamore trees create relaxing, shaded spaces. Santiago Creek bisects the park, and a lake with a stonework waterfall and footbridge is located at the center. Picnic tables and barbecues are scattered throughout the park with convenient parking and restroom facilities nearby. A paved bicycle / walking trail meanders through the park, providing easy access to playgrounds, softball fields and horseshoe pits. A three-mile equestrian trail on the perimeter provides scenic views of the park. With fishing, paddle boats, a train and the OC Zoo, Irvine Regional Park has something for everyone. 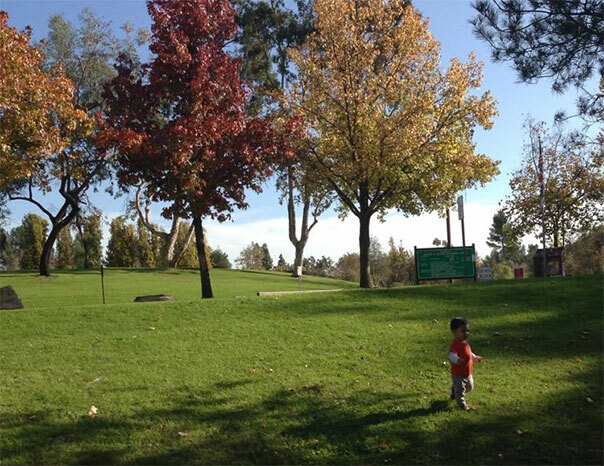 Voted the “Best Park for Kids” by OC Weekly, Mason Regional Park has three tot lots with jungle gyms. Situated on 345 acres, the park has plenty of green grass so kids can cut loose; rows of trees offer shade and a place for them to catch their breath. The park features picnic areas, a physical fitness course, a softball back stop, sand volleyball courts, bicycle paths and a wilderness hiking area. Visitors can sail model boats on the nine-acre lake. Mile Square Regional Park, a former practice landing field for the military, encompasses 607 acres. Its expanse includes fields for soccer, softball and baseball; courts for basketball, tennis and volleyball; three golf courses; two lakes for fishing; and an archery range. And of course, there are many grassy areas for picnicking. It’s the perfect park for you and your family. 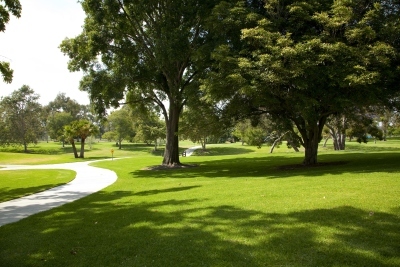 The 40-acre Tri-City Park is located in the City of Placentia, borders the City of Fullerton and is less than a quarter-mile from the City of Brea. Barbecues, picnic tables and benches are scattered throughout the park. Recreational opportunities include playgrounds, bicycling, walking, model sailboating and fishing. The park is also a wildlife sanctuary and a popular birdwatching destination. Flocks of migratory waterfowl visit the park’s eight-acre lake every year. 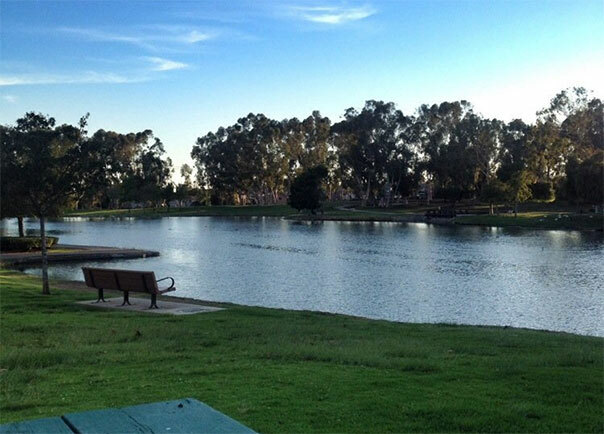 Located at the mouth of Santa Ana Canyon, Yorba Regional Park is over one mile long and offers 140 acres of family relaxation. Four lakes and connecting streams provide opportunities for fishing and model boat sailing. Bicycle trails wander through the park and meet up with the Santa Ana River Trail, leading some 20 miles to the Pacific Ocean. 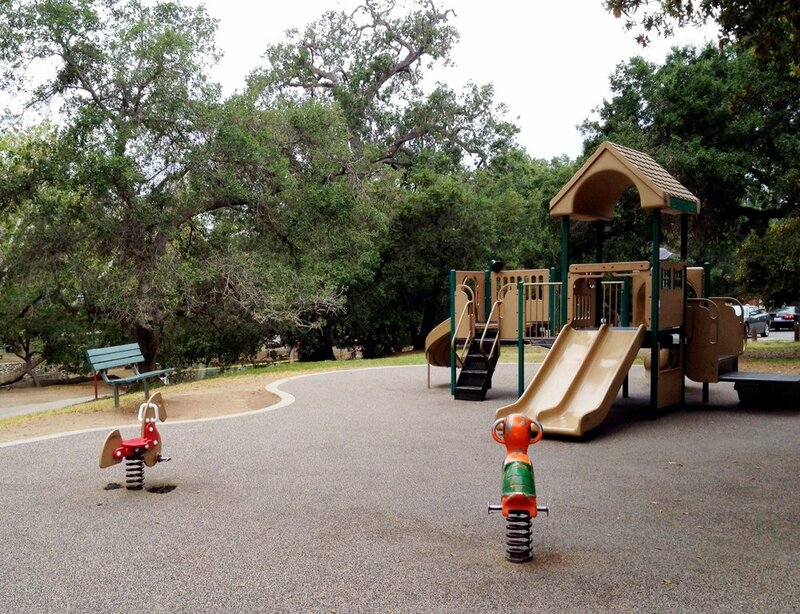 Playgrounds, picnic tables, barbecue stations and restrooms can be found throughout the park. Volleyball courts, horseshoe pits, two ball diamonds and a physical fitness course are also available. Hike. Fly a kite. Throw a Frisbee. Walk around with a camera or sketchpad. Or take a nap under the shade of a tree. 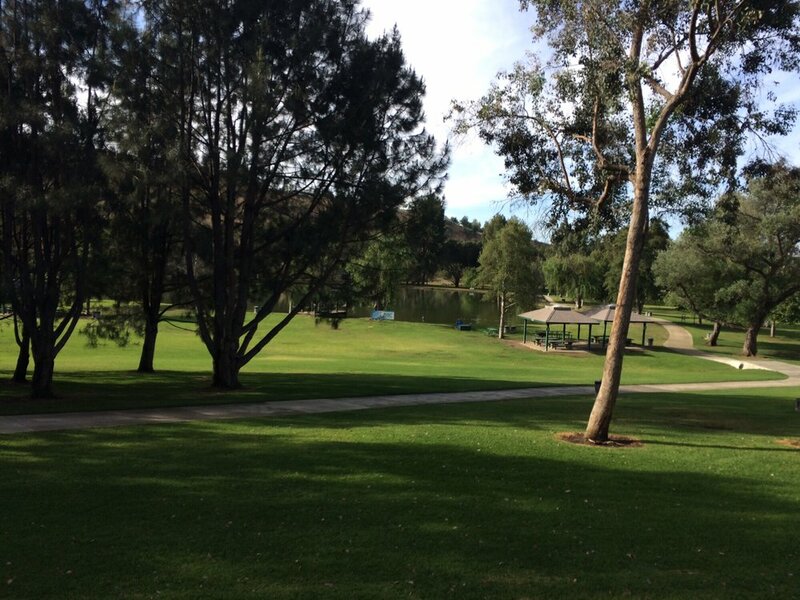 However you define “down time”, you’ll find it at Yorba Regional Park. And in the evening, when your child murmurs, “Thanks, Mom. Thanks, Dad. My birthday was awesome!”, before dropping off to sleep, you’ll feel like this — serene, grateful and oh so happy.